Beginning with a 560-acre parcel of flat land, Dye sculpted a bit of Ireland and a touch of Scotland out of the Wisconsin coastline. 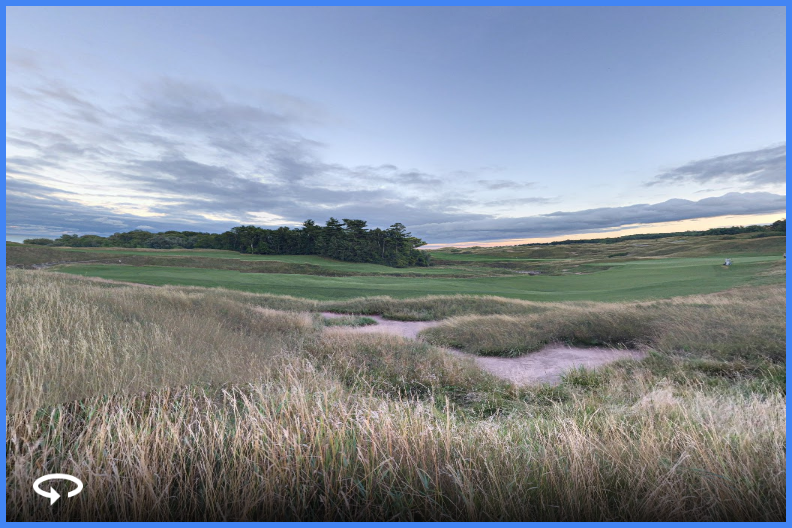 If you ask Pete Dye, hell tell you that building Whistling Straits was a "once in a lifetime thing" an impressive claim for one considered the foremost golf course designer of our time. 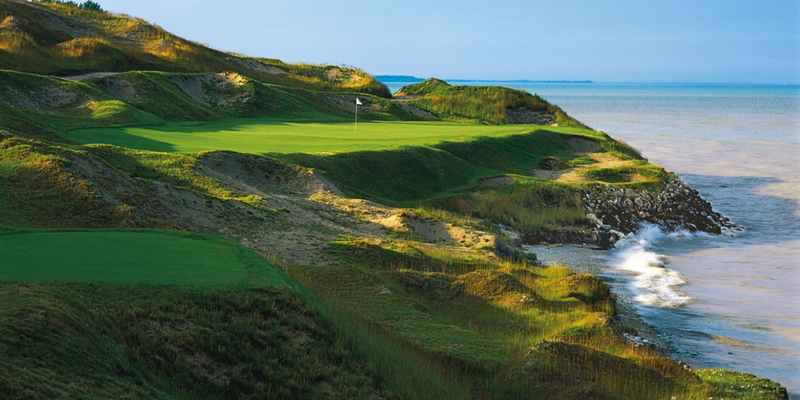 Whistling Straits, which opened in 1998, offers two courses of dynamic contrast. 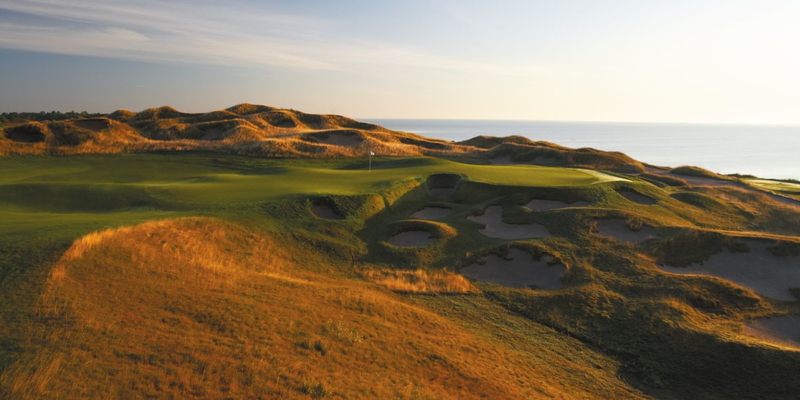 Open, rugged and windswept terrain defines the Straits Course sculpted along two miles of Lake Michigan shoreline. Just inland, interspersed by four meandering streams, the grassland-and-dunes aspect of the Irish Course is a deceivingly tranquil landscape. Please call 888-416-4685 for current rates. Located 9 miles northeast of Kohler. Take I-43 to exit 128 (Highway 42), east on Highway 42 to first intersection (Dairyland Road); north on Dairyland approximately 4 miles to County Trunk Highway FF. East on FF to golf course entrance (approx. 1 mile). Call 888-416-4685 for rates and tee times. 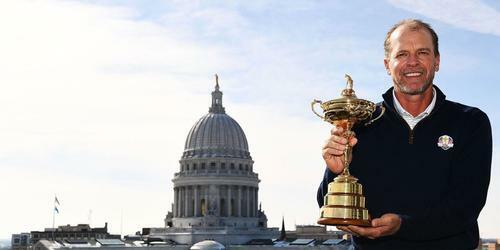 The Irish - Bookings are now open to non-hotel and hotel guests for the 2015 season. The Straits - Please visit website listed for most up to date booking policies. 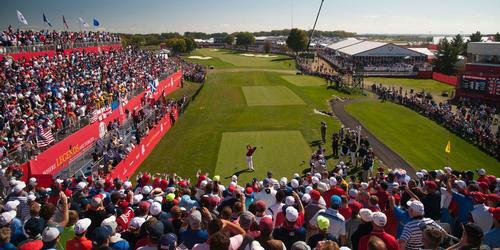 All tee times must be guaranteed with a major credit card. Notice of cancellations must be received 72 hours in advance of scheduled tee time or cardholder will be charged. All rates are per person plus tax and gratuity when appropriate. 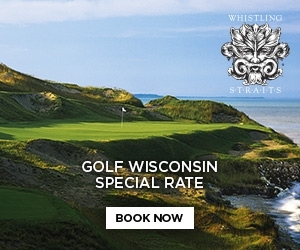 Whistling Straits can host small and large scale golf outings and banquets on property. 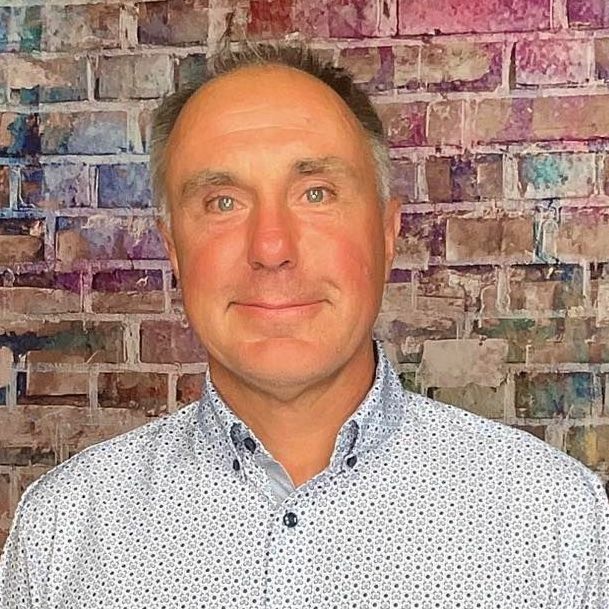 The golf courses and facilities are "second-to-none" and should be considered if you are looking to give your guests the ultimate golf experience. The Irish Barn, an open-air stone building adjacent to the Whistling Straits clubhouse, is the perfect summertime setting for a meeting or meal with a large group. 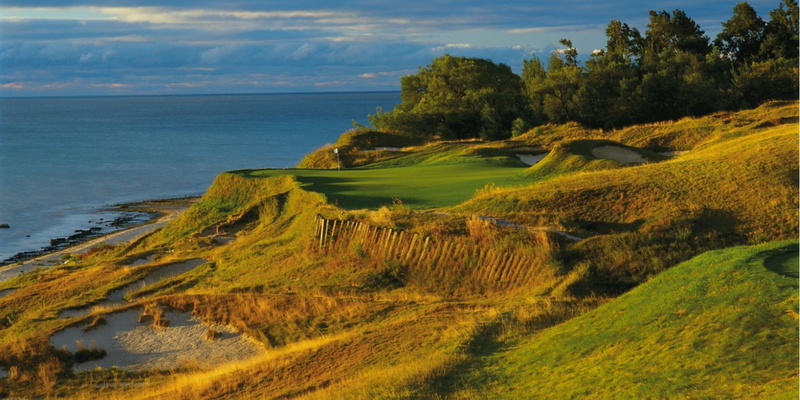 The views of Lake Michigan and the Straits Course will make the event very memorable. Escape to where village charm meets old-world elegance. The American Club once provided housing, meals and recreational facilities for immigrant employees who could not afford housing. Today, The American Club is the Midwest's only AAA Five Diamond Resort Hotel providing unique, luxurious décor that creates a singular experience room by room. Located on the shore of picturesque Wood Lake, the Inn on Woodlake is a serene 121-room hotel announces a renovation boasting boutique style guest rooms, all new meeting space as well as amenities and common areas for leisure and business travelers. During your stay, visit The Shops at Woodlake located next to the Inn, explore the Kohler Design Center or dine at Cucina Italian restaurant. Whether it's a gourmet breakfast buffet, a leisurely afternoon snack or an elegant full-course dinner, dining in the Village of Kohler is an unforgettable experience. Choose from nine distinctive dining establishments located throughout The American Club Resort, from our hotels and clubhouses to Sports Core Health & Racquet Club and The Shops at Woodlake. There is truly a cuisine to meet every taste. Please call 855-318-9831 for reservations. Relax and replenish your mind and body. Located next to The American Club in Kohler, Wisconsin, the Kohler Waters Spa is conveniently located so you can drop in for a nourishing treatment, or step into a robe and experience all-day immersion. From our treatment rooms to our inviting locker room areas and warm relaxation pool, Kohler Waters Spa provides well-being around every corner. Enjoy our glass-enclosed rooftop deck with whirlpool, fireplace and lounge-a relaxing co-ed area to be enjoyed year-round. The American Club Resort also offers a private, members-only Spa at Riverbend - a private club set in a grand historic mansion with 31 luxurious guest rooms and numerous exclusive amenities. The Spa consists of three elegant treatment rooms. Riverbend also offers salon finishing services, a secluded indoor-outdoor year-round swim-through pool, steam room, sauna, whirlpool and state-of-the-art exercise equipment. For spa services at Kohler Waters Spa at The American Club, Kohler, Wisconsin, please call 855-318-9831 . 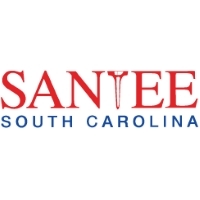 This profile was last updated on 11/14/2018 and has been viewed 132,267 times.